* A flat delivery fee will be charged at the checkout based on the recipient's postcode. This bright and happy bouquet is one of our top sellers. 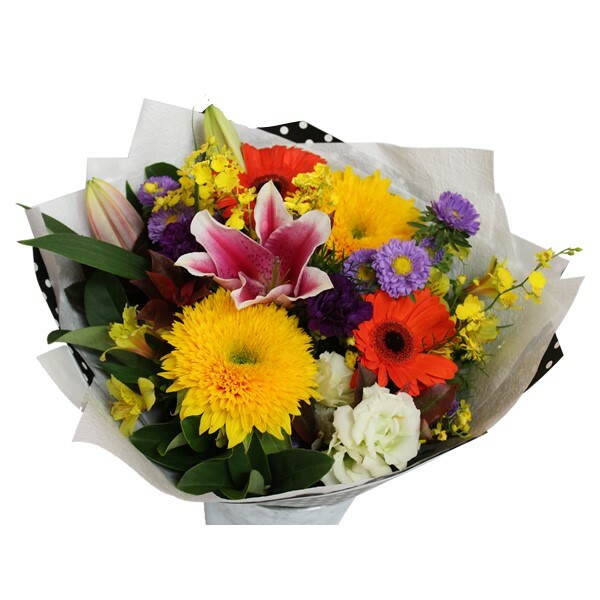 It is a mix of different flowers and foliage that will brighten up anyone’s day.